Special Guest Speaker - Join Us! In this season of love and friendship, we invite you to join us and discuss this timely topic. We will examine the priorities of our heart and determine whether we should re-calibrate our emotions to prioritize Jesus love in our life. 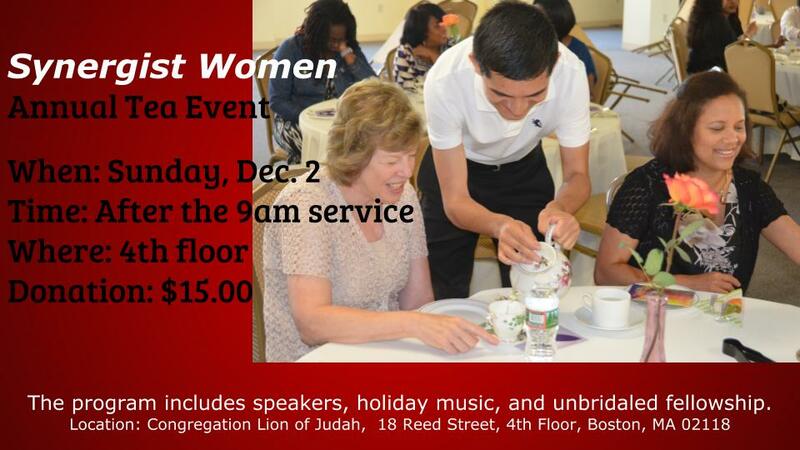 Join Synergist Women, women’s ministry for our 4th annual tea event and get into the Christmas spirit. If you’d like to register for the event, please email ypulcini@gmail.com. Join us in October as we welcome Debra Tunney to the Women’s Ministry. 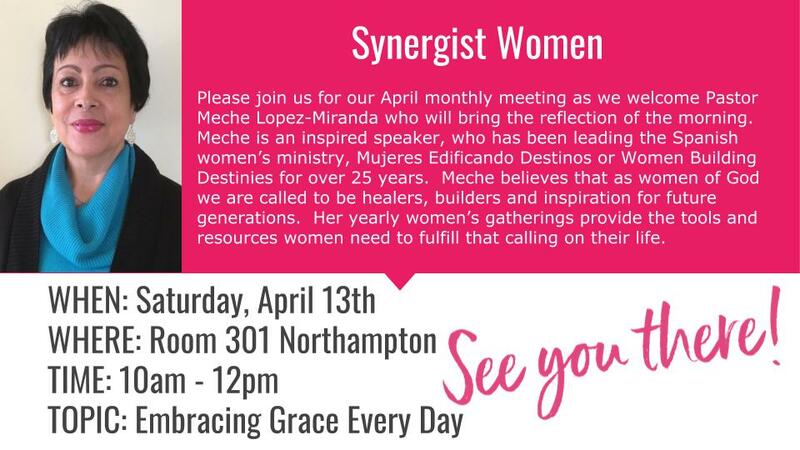 We’re excited to hear her message about how we too can become powerful ‘agents of change’ for the kingdom and the world around us. A ten-week course that will teach you how to become an effective evangelist. Teacher: Doug Tunney is an anointed evangelist who has taught this course all over the world. Come and learn how to be come an effective evangelist of souls! 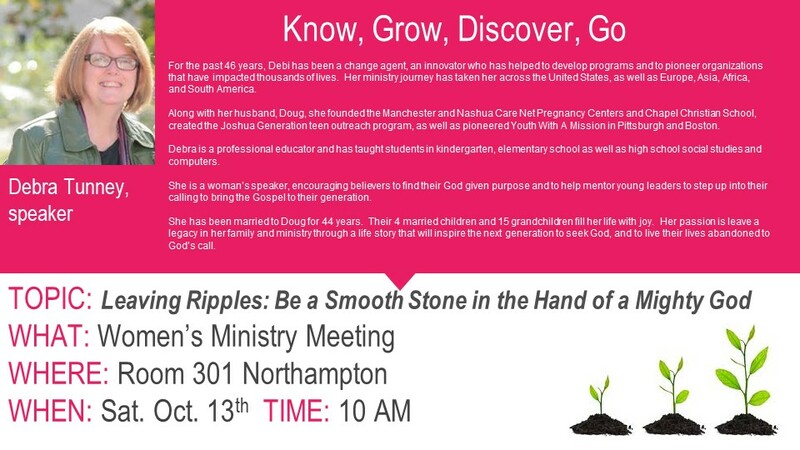 Join us for our monthly meeting when we plan to continue with the series, Know, Grow, Discover and Go. We will discuss how to discover God's purpose for our lives and the role we get to play in that process. Hope to see you there! Baptism & Cookout - CHANGE OF DATE AND VENUE!!!! NO COOKOUT AT HOUGHTON'S POND. BAPTISM IS NOW ON WED. JULY 18, 7:30PM AT CONGREGATION LION OF JUDAH. THIS EVENT WILL NO LONGER HAPPEN AT HOUGHTON'S POND!!! 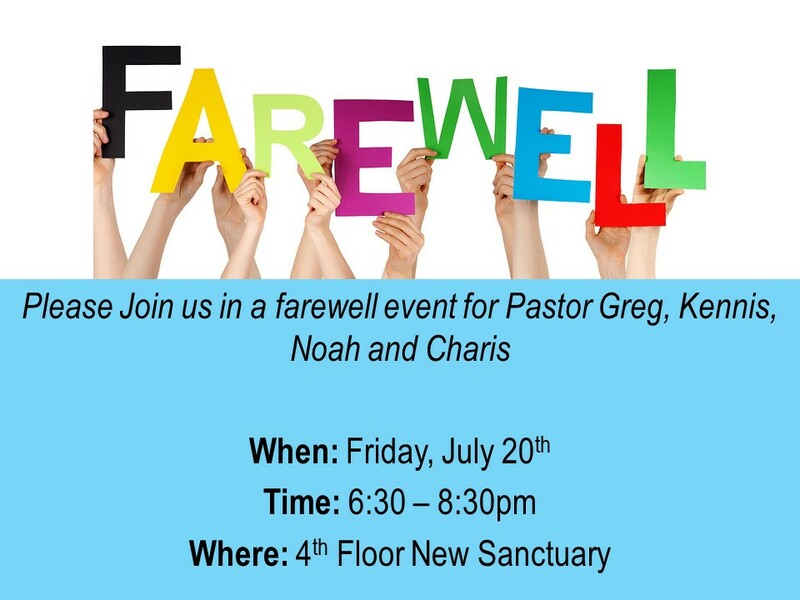 Join us for a time of prayer and intercession and seeking the Lord as men and women of God. We will focus our prayer time on relating in a healthy and God-honoring way with one another. Men and women recognizing the way in which to uphold and support each other without crossing those lines.